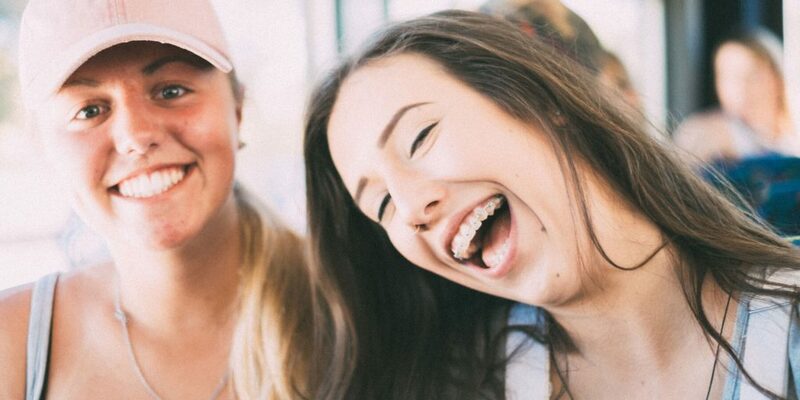 Home / Stories / Your support empowers young leaders like Zoe to share Christ with teens at Schoolies and beyond! 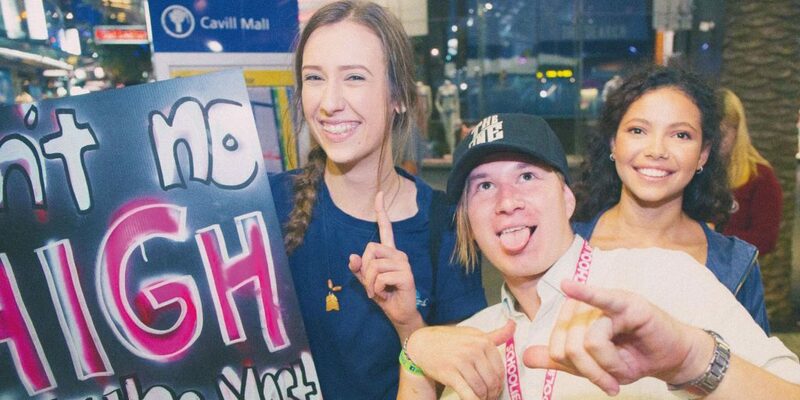 Fresh out of high school two years ago, Zoe chose to spend her Schoolies week sharing Jesus with her peers as part of the Schoolies for Jesus team. “It was quite a new experience for me,” Zoe shares. “I had never been that overt about my faith before – praying for people and sharing the Gospel. Zoe was excited but nervous to share her faith during her Schoolies week in 2016. That experience led Zoe to join YFC’s internship program in 2017, where she was trained to continue stepping out in faith, thanks to generous friends like you. “Entering this internship year, I was a shy and insecure teenager.  But since coming into YFC I have grown into a whole different person: the me I was created to be. God has transformed my insecurity to confidence, anger to forgiveness, fear to peace, and tears to joy! 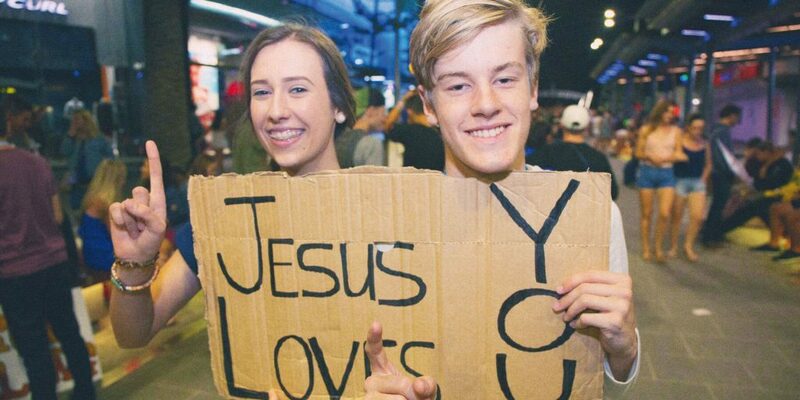 Zoe returned to Surfer’s Paradise during the recent Schoolies week to share Christ with other young people again. Zoe with a sign, “Ain’t no high, like the most high,” has been empowered to grow and share her faith confidently thanks to your gifts and prayers. “This time I really knew my identity in Christ and was much bolder in how I presented the Gospel, instead of clinging to people and needing them to do the talking for me, I was leading others and was confident to let the Holy Spirit lead me. Thank you for empowering young leaders like Zoe to grow in their own faith – and share the Gospel with powerful, life-changing results!